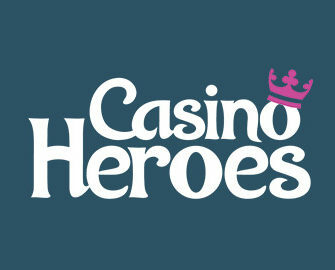 Casino Heroes – September Casino Offers | Week 2! Daily Bonus Spins, Tournaments and Freebies! Do not miss this week’s tournament where you can win a VIP Experience at the Nitro Circus in Paris, worth €7,000. But that is only the start for this week as more daily deals for Bonus Spins on deposit and and maybe even a complete freebie are waiting for all active players. 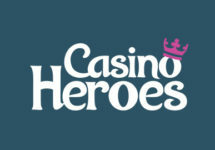 Spin with minimum cash bets of €0.50 or currency equivalent and collect 30 Free Spins symbols on Vikings Go Wild | 4 wins in a row on Golden Fish Tank | 5 shards on Holmes and the Stolen Stones in the fewest possible spins to race into the TOP400 on the leader board. Cash prizes range from €20 – €5,000 for players ranking 400th to 2nd, credited without wagering requirements instantly after the race has ended. The winner of the race will be awarded the VIP Nitro Experience prize including standard return flights for four people from a European airport to Paris, private return airport transfers in Paris, three nights accommodation with breakfast at a 4-star hotel in the city center, scenic helicopter flight over Paris with Eiffel Tower flyover and stop for drinks at the Versailles, three-course gourmet lunch with wine at Le Jules Verne, 125m up the Eiffel Tower, four VIP tickets to the Nitro Circus live show in Paris with premiere seats, exclusive pre-show track walk, meet & greet session with riders, souvenir laminate, the chance to win Nitro merchandise, private chauffeur at your disposal for 4 hours on the day of the show.